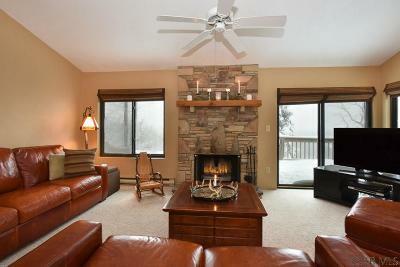 Still time to get in for this ski season! 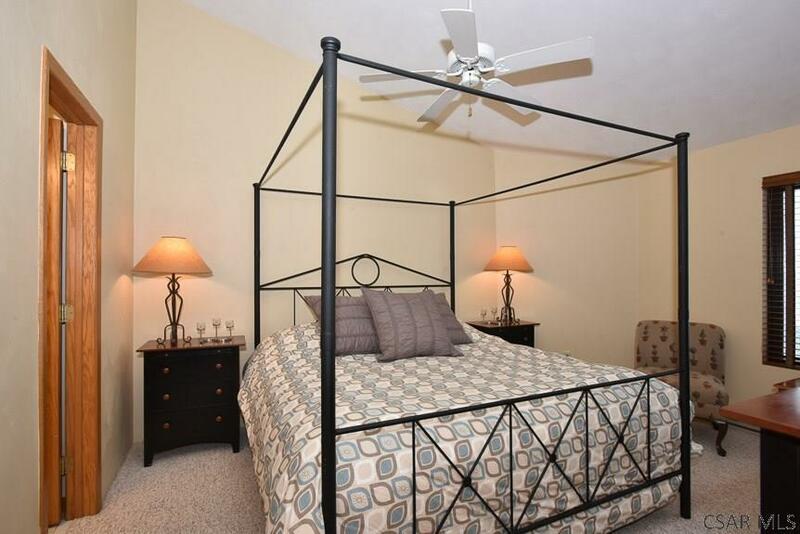 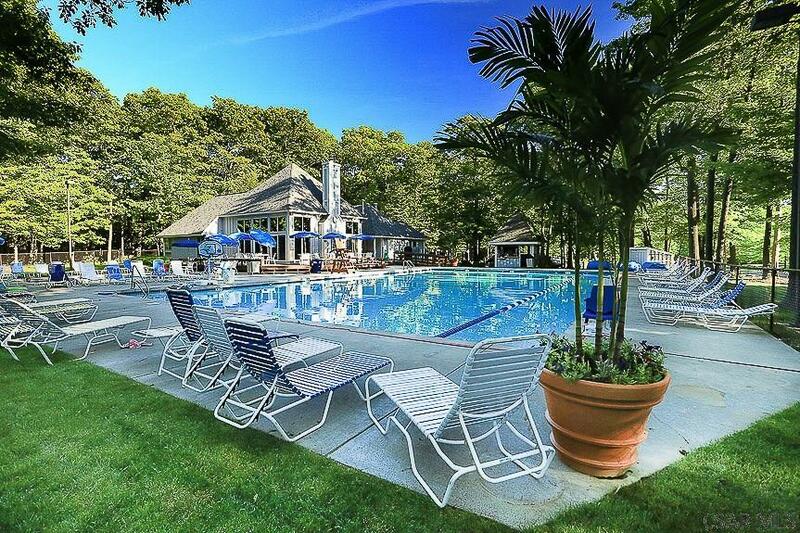 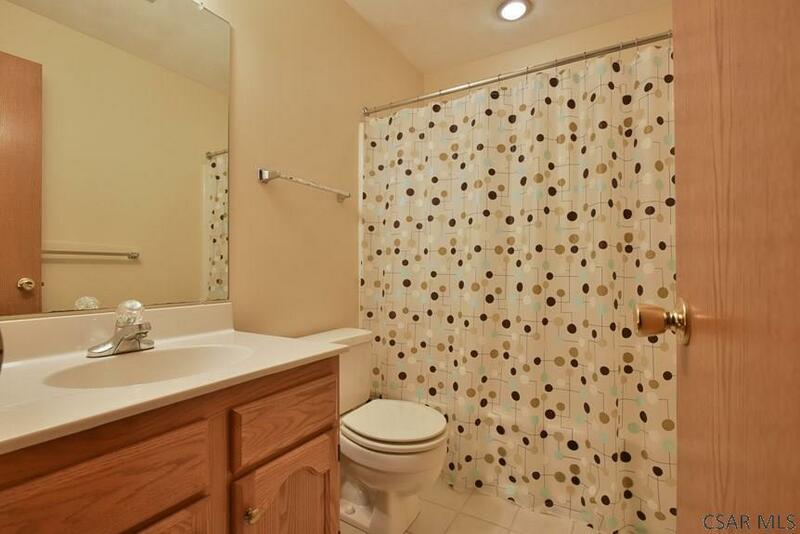 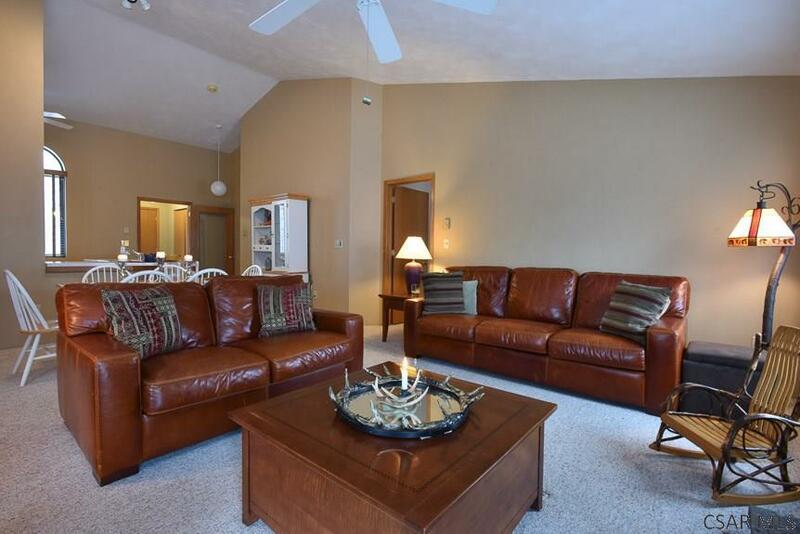 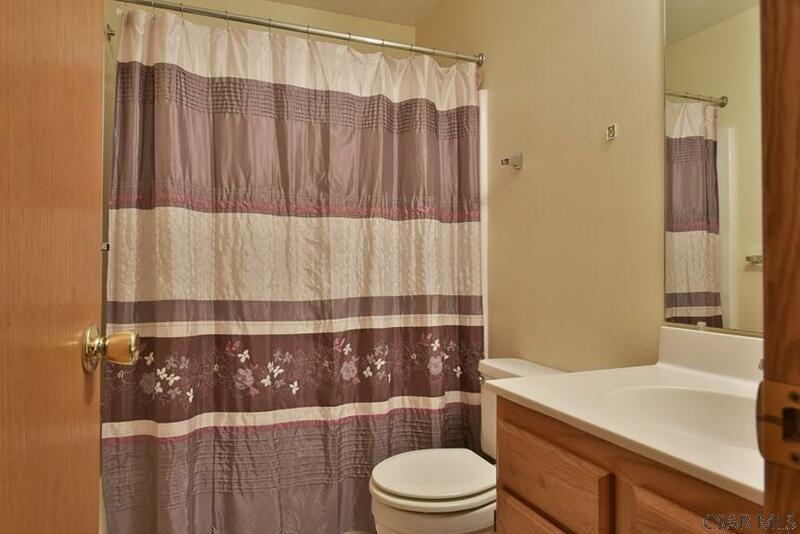 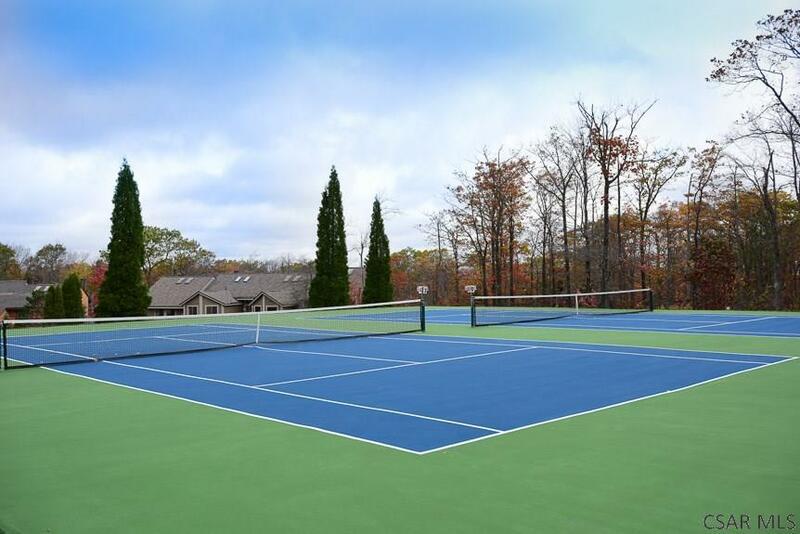 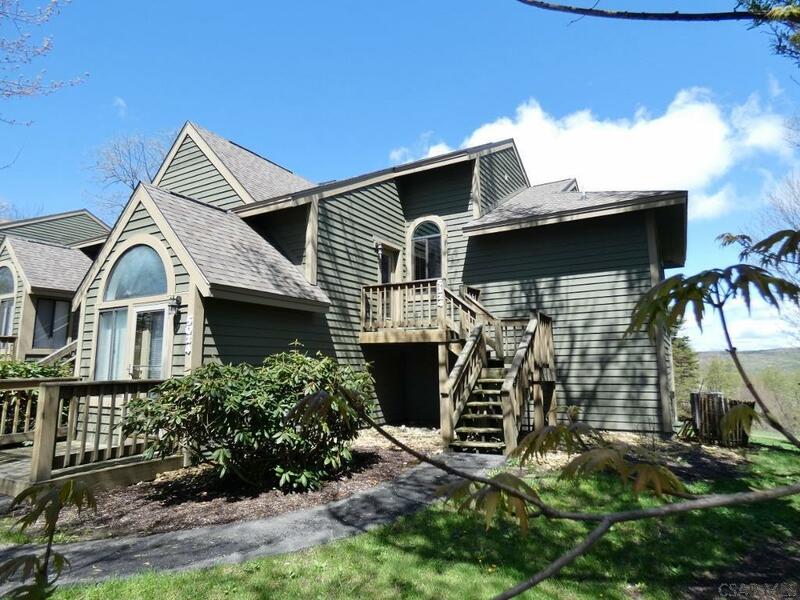 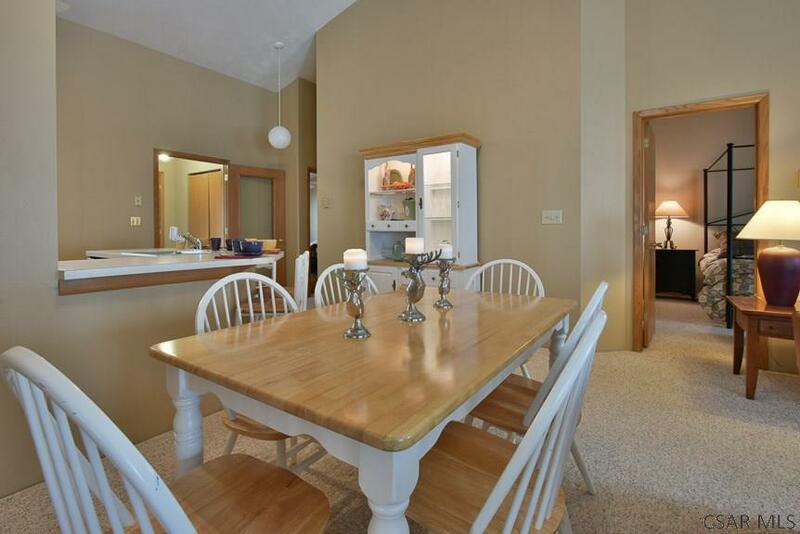 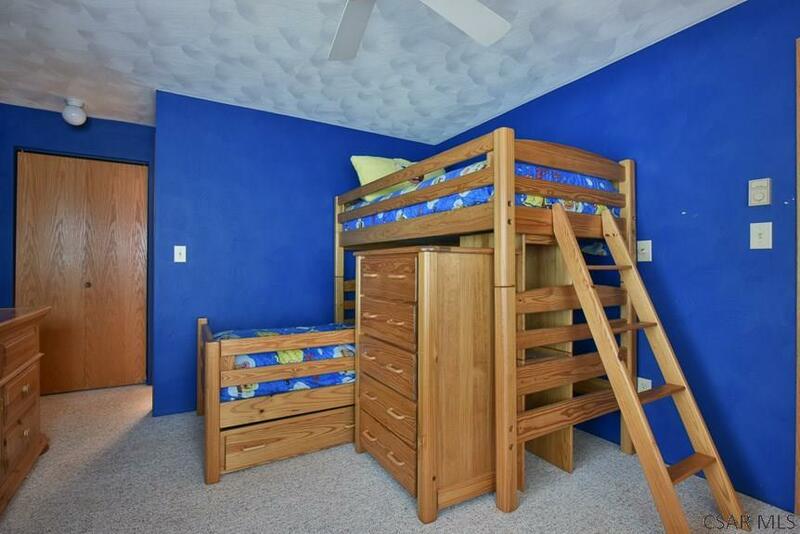 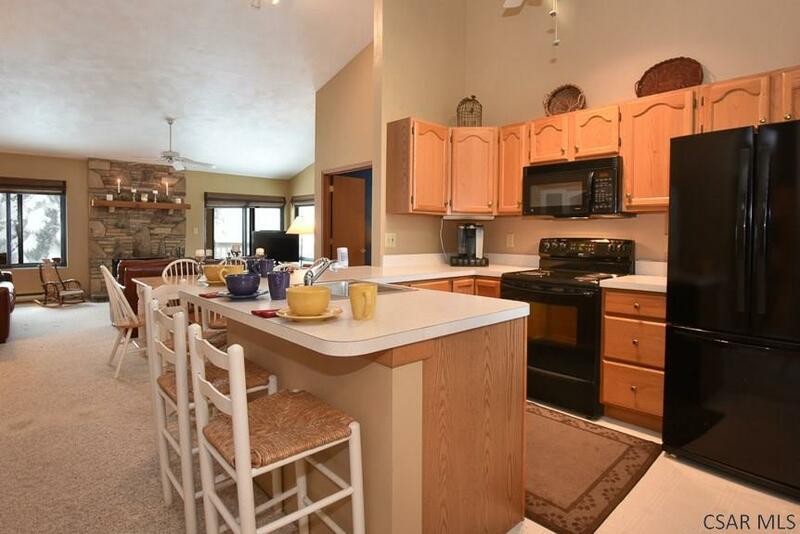 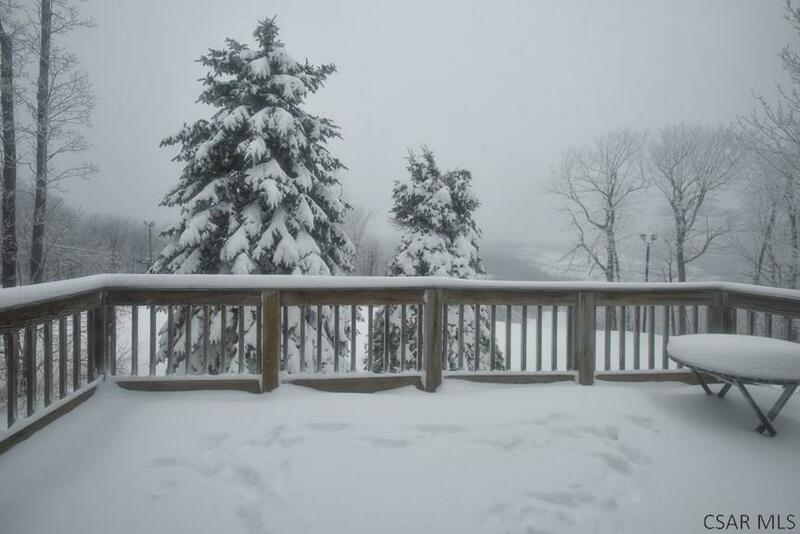 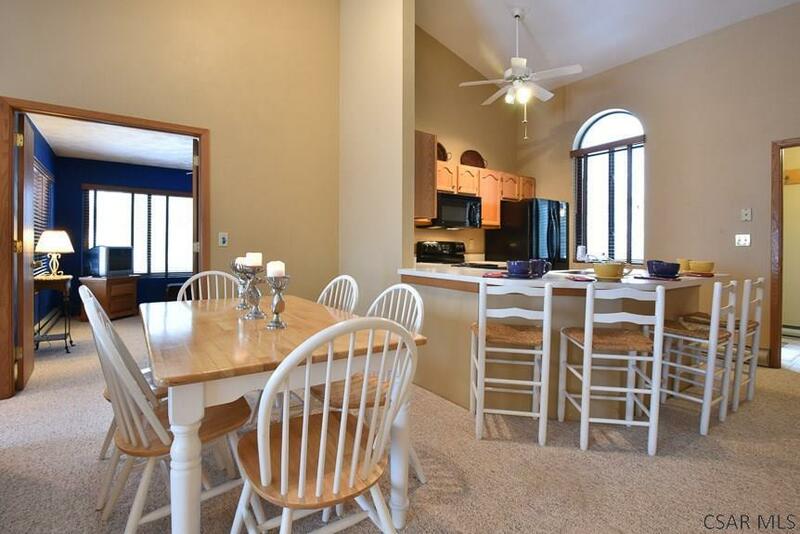 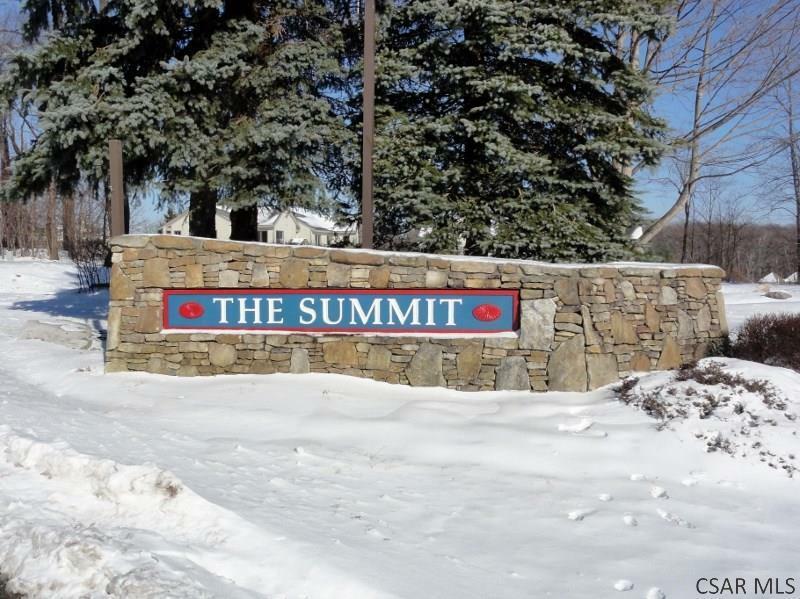 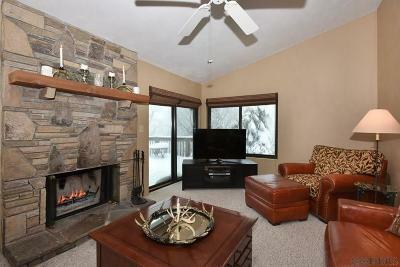 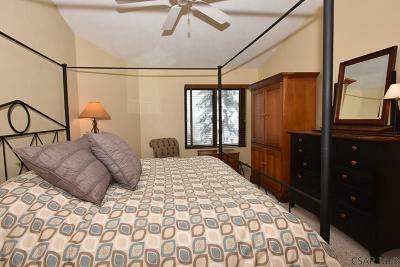 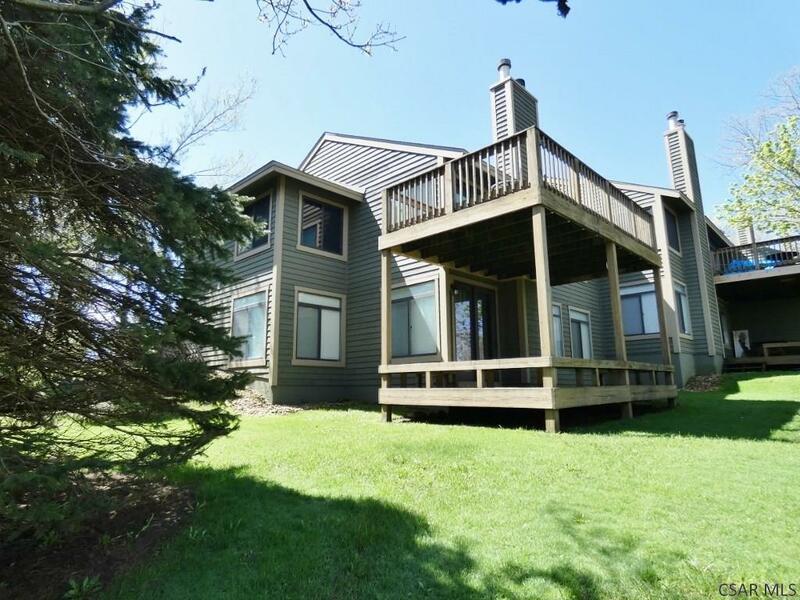 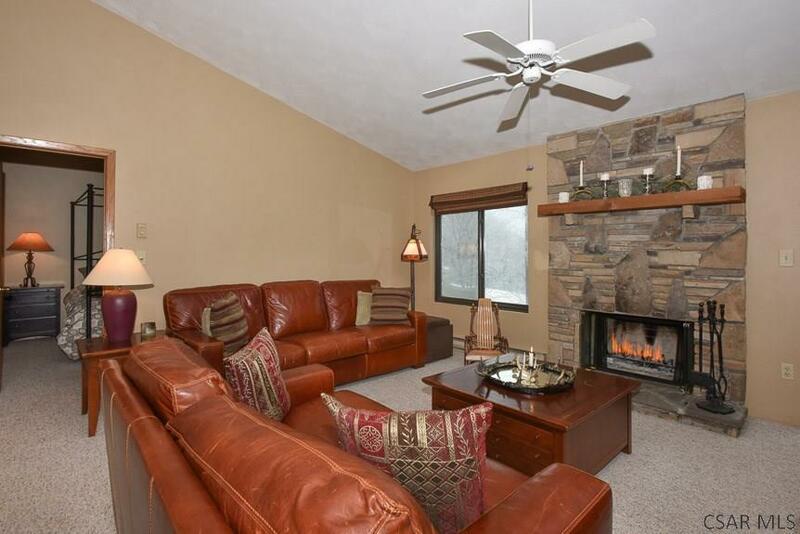 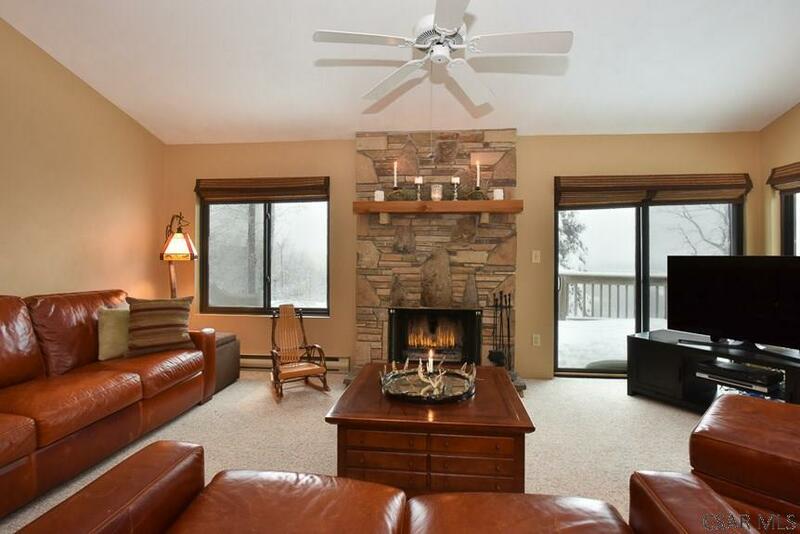 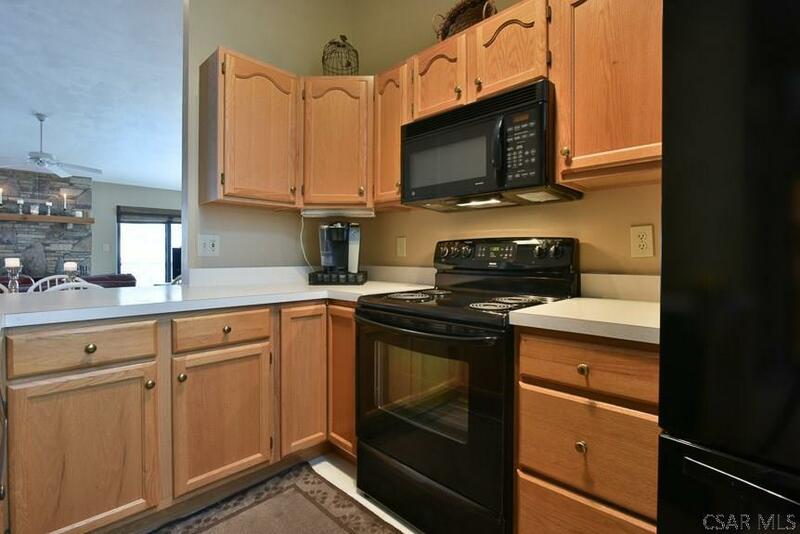 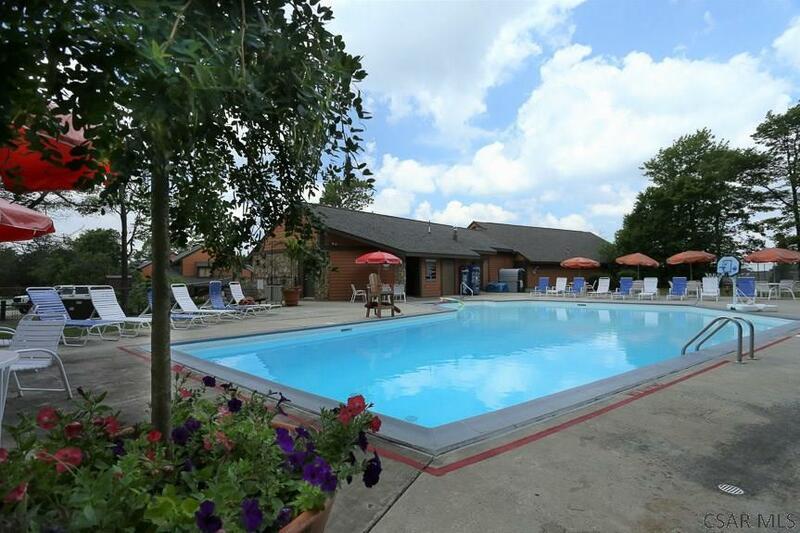 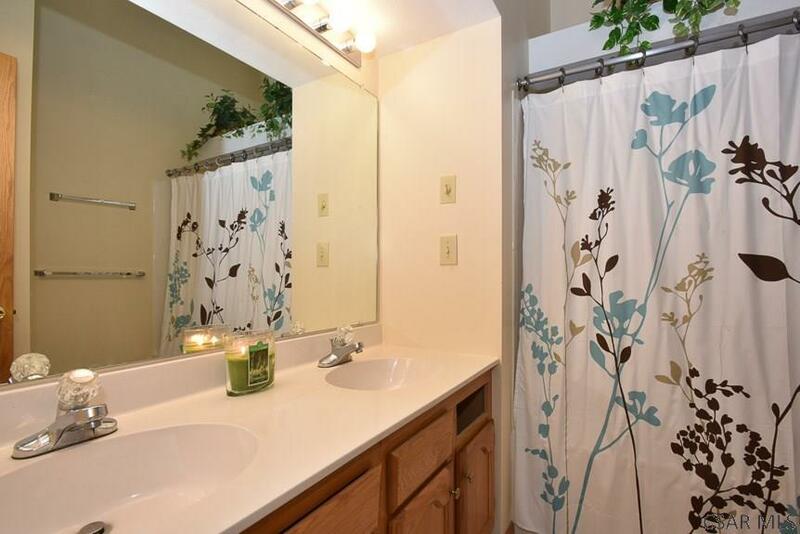 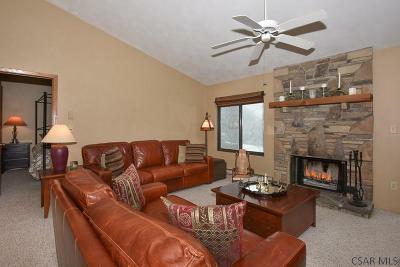 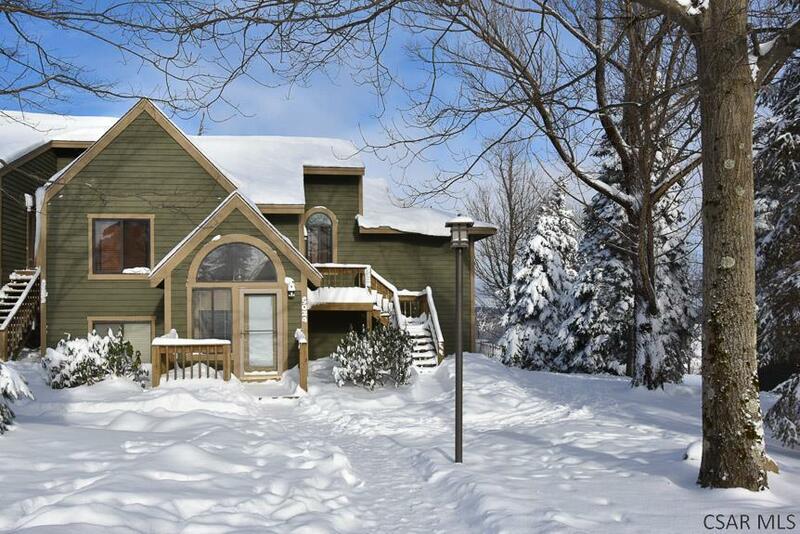 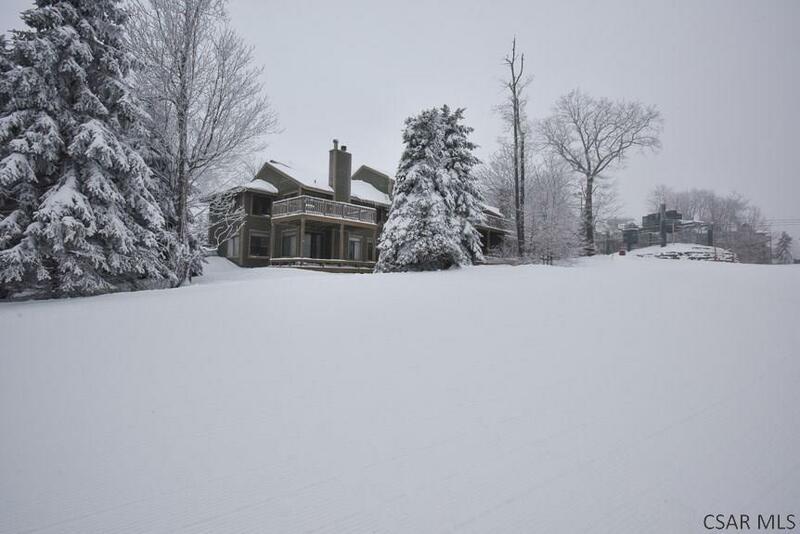 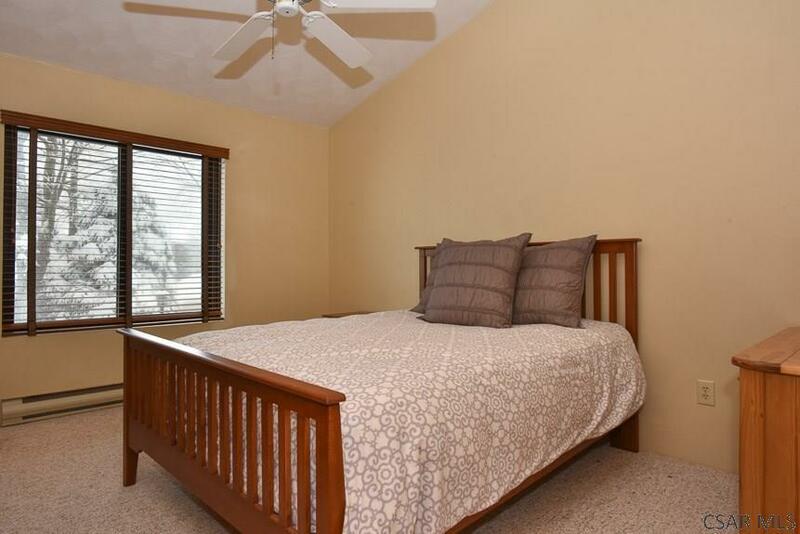 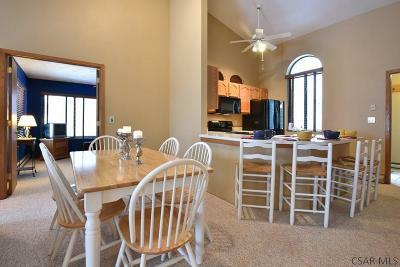 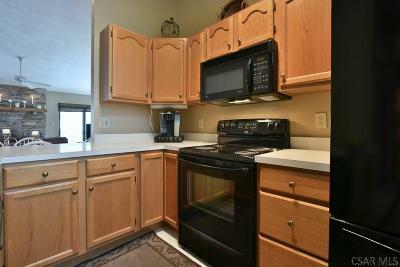 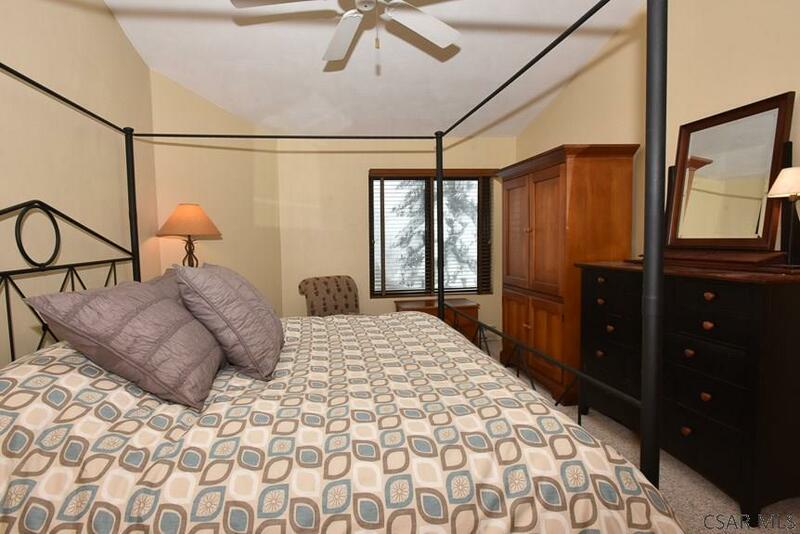 Here is a gorgeous 3 bedroom and 3 bath condo overlooking the ski slopes! 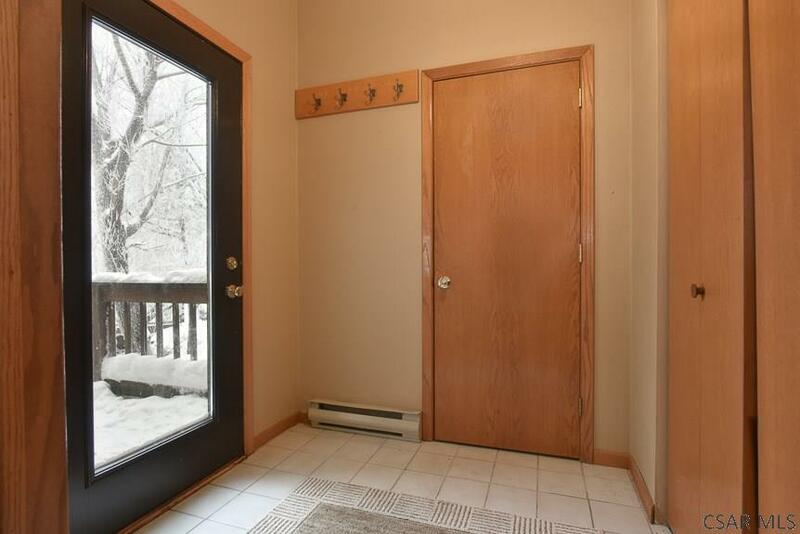 This property is a rare floor plan and is fantastic condition with fresh paint and new Pella windows throughout and sliding door. 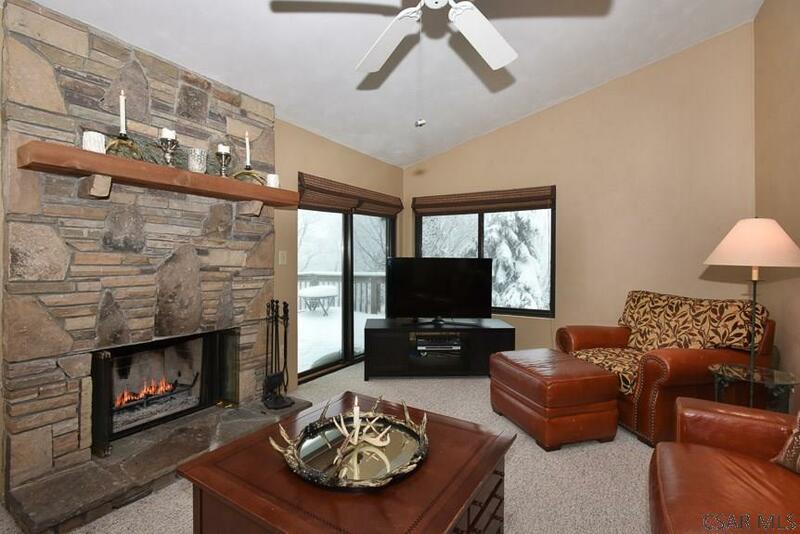 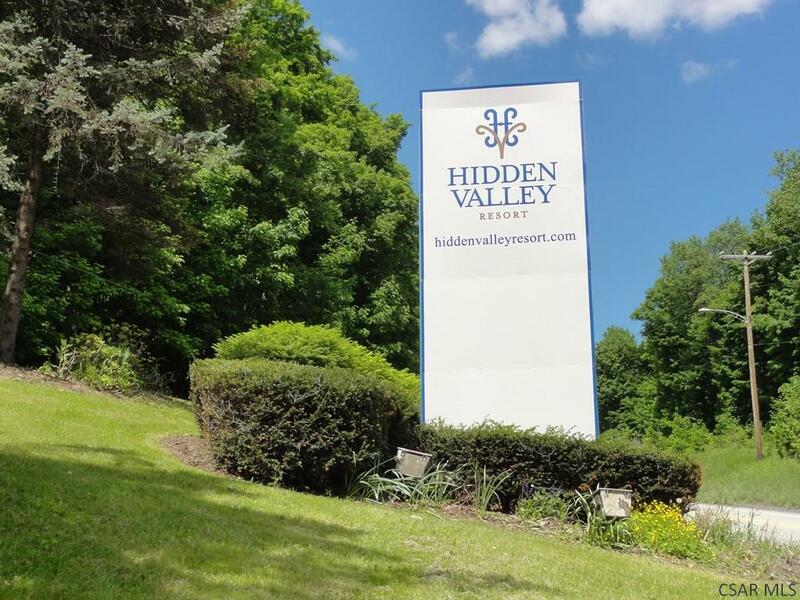 The unit is being sold fully furnished, has cathedral ceilings in the open living floor design, large deck overlooking the slopes, floor to ceiling stone, wood burning fireplace, master suite with walk-in closet and jet-tub in the bath, large entry vestibule with large closet and more!